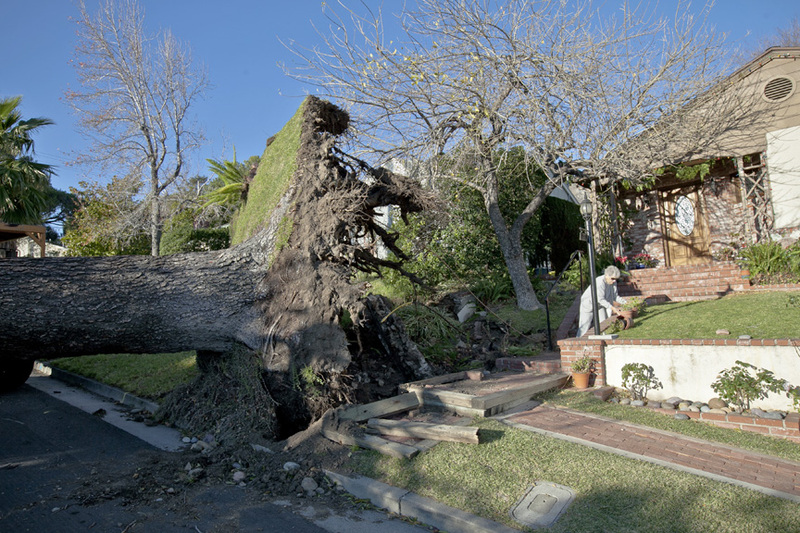 Santa Ana winds, with gust as high as 70 miles per hour, race across Los Angeles county. 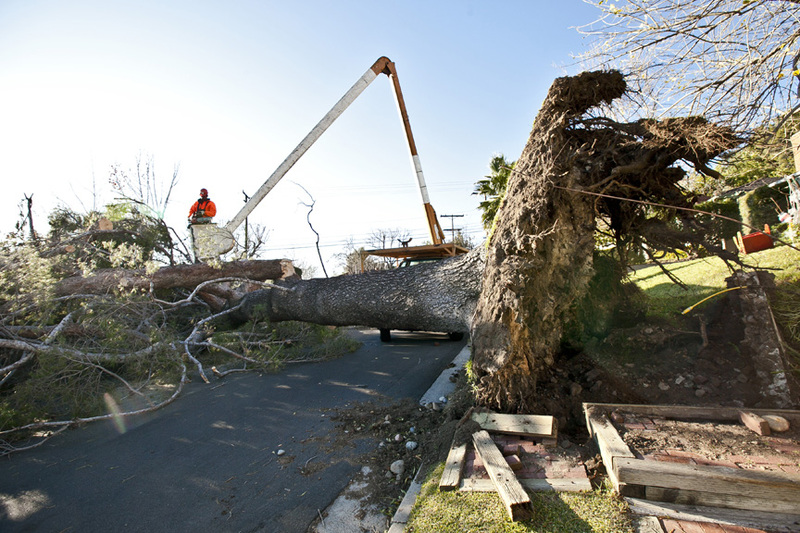 The Santa Anas, also know as "Devil Winds," knocked over a giant 100 foot tree in Glendale just in time for Christmas. Power and local services were shut down and some residents were evacuated due to a possible gas leak.